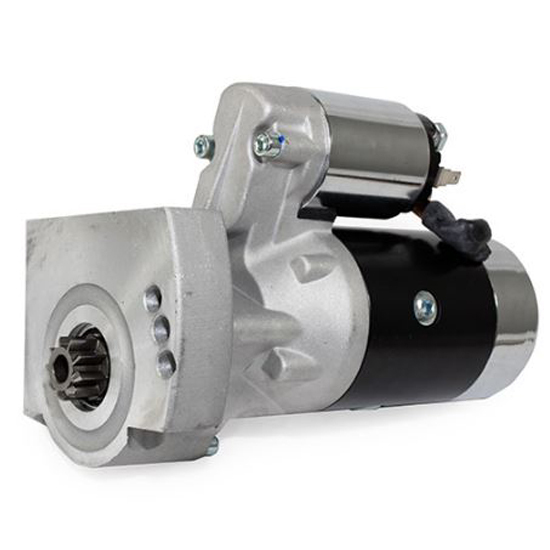 This starter guarantees reliable starting power. After all, what’s the point of a high performance engine if it doesn’t start? This high torque starter features an offset designed for added clearance to fit most configurations. The motor is rated at 3.0 HP, which is guaranteed to get your LS started.